She was born in Aberdeen/Scotland and moved to America at the age of 6. 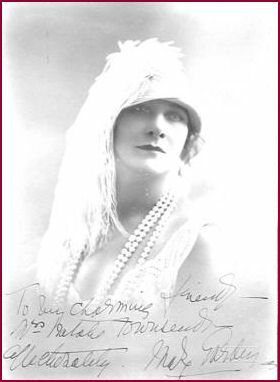 She took first singing lessons in Chicago and studied afterwards with Trabadelo and Lucien Fugère in Paris. 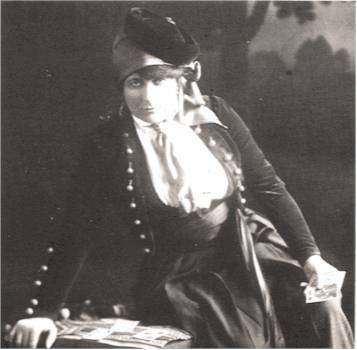 Sibyl Sanderson introduced her to Albert Carré, director of the Opéra-Comique, where she made her debut in the title role of Charpentier’s Louise in 1900. She soon enjoyed wide popularity at this great opera house. 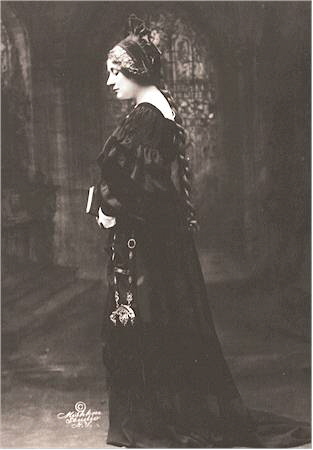 In 1902 she was chosen by Debussy and Carré to create Mélisande in Debussy’s opera Pelléas et Mélisande (despite Maeterlinck’s protests). She appeared at Covent Garden in the season 1902/03. 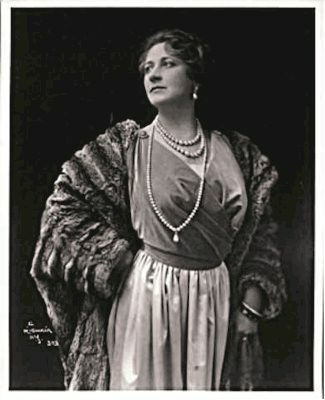 Her Manon persuaded Massenet to write Chérubin for her in 1905. 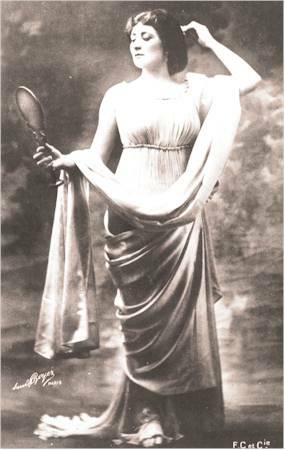 Her Chrysis in Erlanger’s Aphrodite was the Paris opera sensation of 1906. 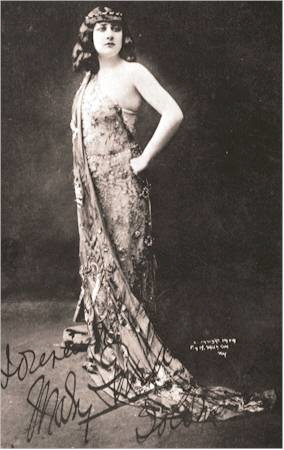 Garden’s opera debut at Hammerstein’s Manhattan Opera House was in the American premiere of Thaïs in 1907. 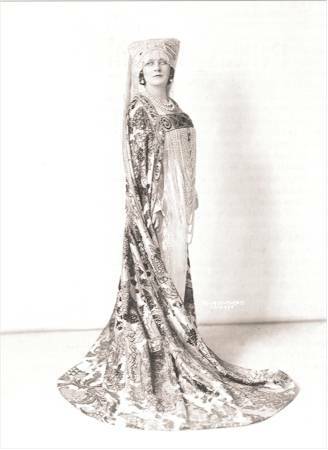 Her long association with the Chicago Grand Opera began in 1910 with Pelléas et Mélisande. 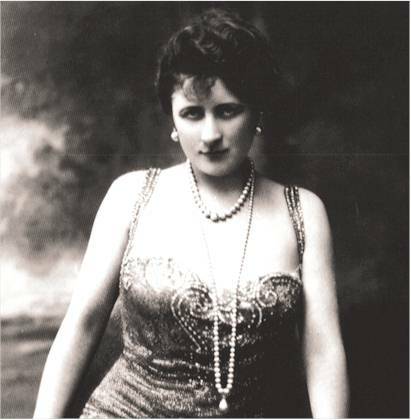 She became the leading soprano for the next 20 years (she was the prima donna assoluta in the lyric repertoire). 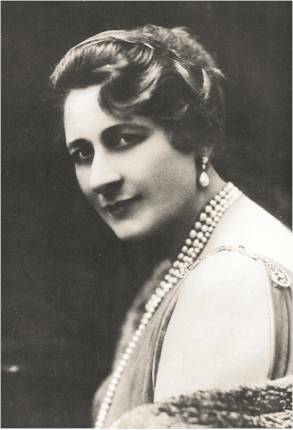 She was also occupied as its director and was responsible for the premiere of Prokoviev’s “The Love for three Oranges.” Her reign was nevertheless turbulent and a financial disaster. 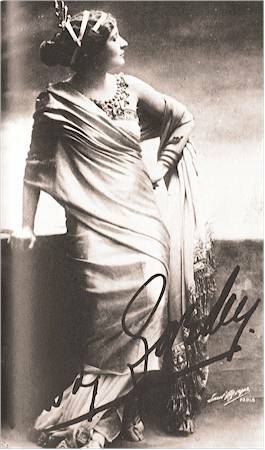 Essentially a lyric soprano, she was superb in coloratura roles such as Violetta, Juliette and Ophélie as well as Carmen and Salome. 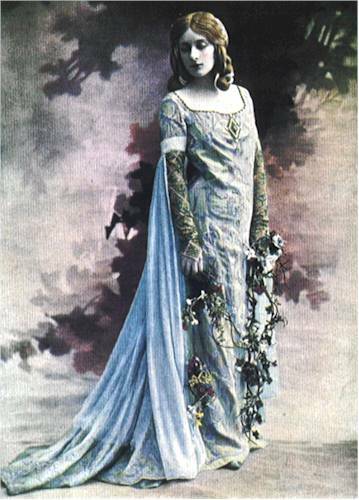 She appeared as Tosca, Charlotte, Sapho and Cléopâtre. She used to sing all her roles in French! Debussy said that he had scarcely to tell or teach her anything; it came naturally and of its own accord. Nowadays we have to “judge” by her recordings (Mary Garden herself was not at all pleased with her records). 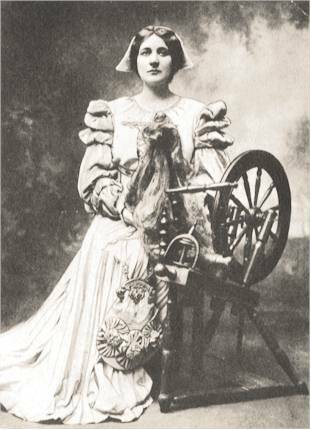 Her records were made between 1903 and 1929 and reflect a mixture of Scottish folk song, a little traditional operatic fare and the French material with which she was so closely associated. In my opinion, there is much to admire here! On Romophone you can hear her in late recordings (she was by the time 53 years old). The voice had turned to a mezzo and the former sheen may not be the same as before, but what an artist she was!